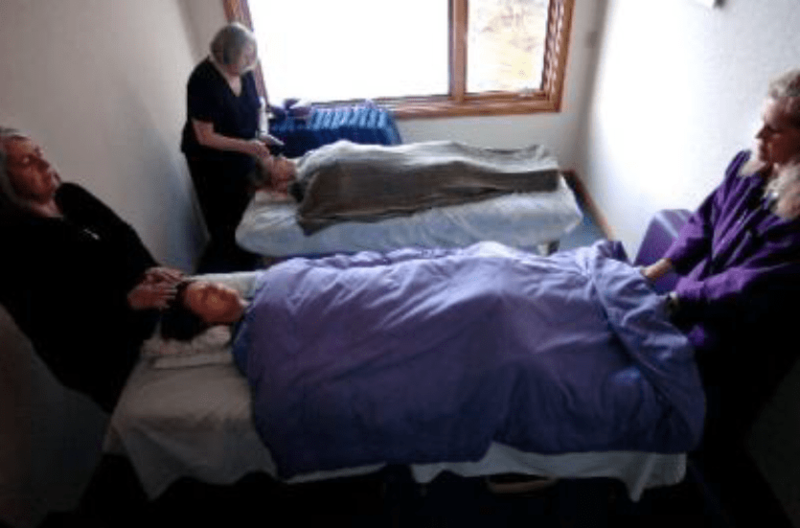 The Caritas Center is pleased to offer Spiritist Healing, a form of energy medicine. Spiritist Healing can promote healing when utilized independently or as a complement to traditional medical care. It can enhance the healing of physical illness, acute or chronic pain, depression, anxiety, and grief. 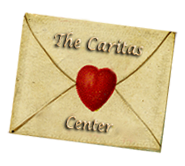 The Caritas Center offers a variety of study groups, workshops and spiritual counseling to assist the individual in these efforts. 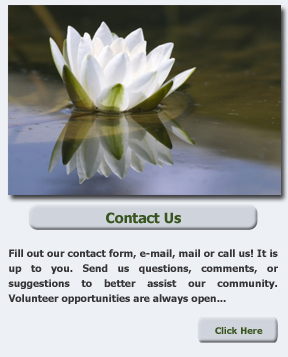 Many of our services are offered at no charge. Spiritist Healing is practiced in centers throughout Brazil where it has been the prevalent form of alternative medicine for over 150 years. There are literally thousands of healing centers throughout Brazil employing this form of energy work. The Brazilian medical community has conducted extensive research on the effects of Spiritist healing; and as a result, there are numerous Brazilian hospitals where physicians and healers work side by side.